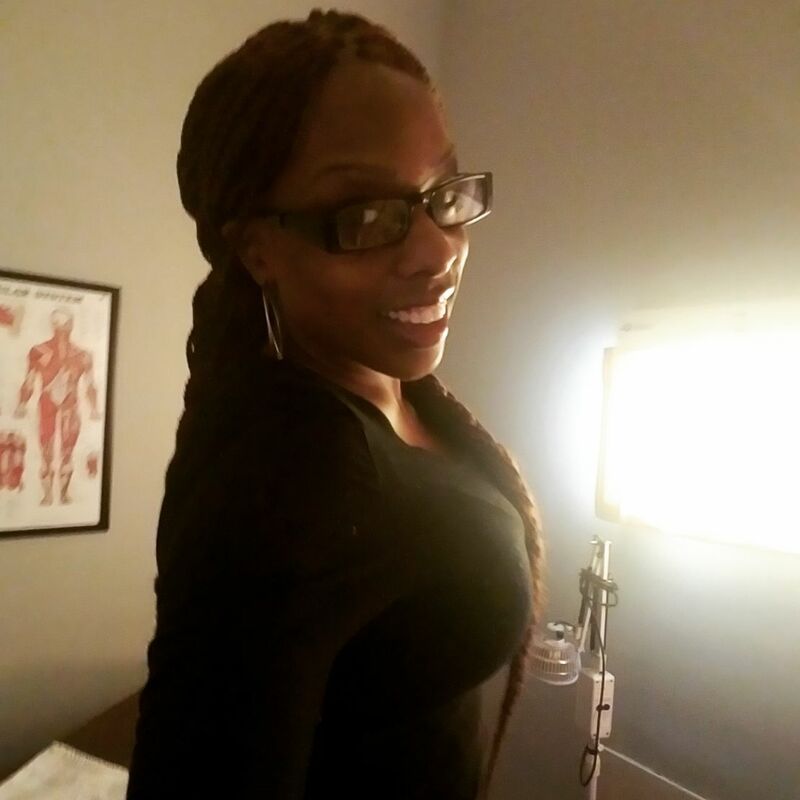 KeyyStrokes Massage specializes in individual client care, no matter the venue or occasion. Each massage is personal and specific to the client's needs. Technique, music, and styles of massage are standard and may be somewhat non-traditional but your overall experience will be a lasting one. Swedish, Deep Tissue or Sports Massage Therapy may all be KeyyStrokes used to help ease your pain or discomfort during your massage. With In-Home/Mobile Massage Service, you can have the therapy you need in the comfort of your own space. You should look forward to a Massage Therapist that is neat, reliable, trustworthy and safe in your office/home/hotel room. Massage Chair/Table and supplies (Except Sheets) needed for your specific session will be provided for Mobile Service. Working space will be respected and remain as found, upon completion of your massage.